Imagine erasing wrinkles, sun damage, and other pigmentation issues from your skin. Sounds too good to be true? With today’s laser technology, fractional skin resurfacing is not something out of a sci-fi movie but an obtainable reality, with little to no downtime and available here in Port St. Lucie, Florida. At New Radiance we also have the Palomar 1540 Fractional as well as the Sellas 1550 fractional laser which are second generation fractional laser offering clinical advantages over others lasers, treating a wider range of indications in less time. Schedule a Free Consultation - Learn about treatments that can make you look Years Younger! Better clinical outcomes. Because the Sellas gives you more control and allows us to treat a wider range of indications. Better clinical outcomes mean better results for you! Great flexibility. Treats a wide range of issues from pigmented cells, acne scars, wrinkles and other skin inconsistencies. Faster treatment with less downtime. With the Random Sprayed Beam System™, your Sellas treatment will be comfortable, allowing more frequent treatments and better results. Interested in our popular ThermaFrax (Thermage and Fraxel Laser) treatment? Click here to learn more about how this powerful combination of services can effectively reduce age spots, pigmentation, uneven texture or tone, stretch marks and skin laxity left by pregnancy, age or weight gain. 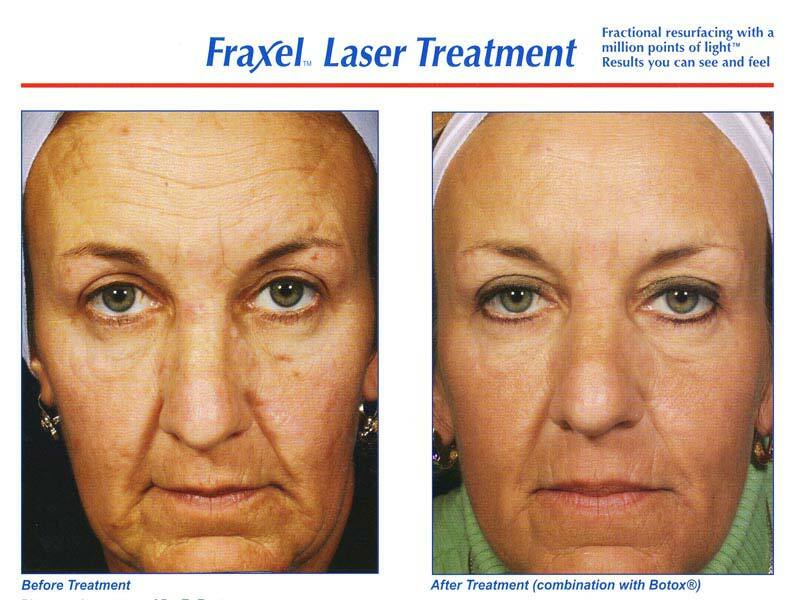 Contact us today for a complimentary consultation on whether Fraxel is right for you!